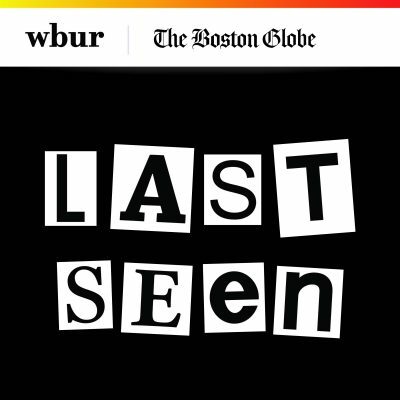 In the latest episode of Last Seen, WBUR and The Boston Globe's look at the largest unsolved art heist in history, the team talks to Myles Connor, an infamous Boston art thief. On WBUR's Morning Edition, the podcast's senior reporter and producer Kelly Horan and reporter Jack Rodolico join host Bob Oakes to discuss Connor's history and how it may have been an inspiration for the heist. 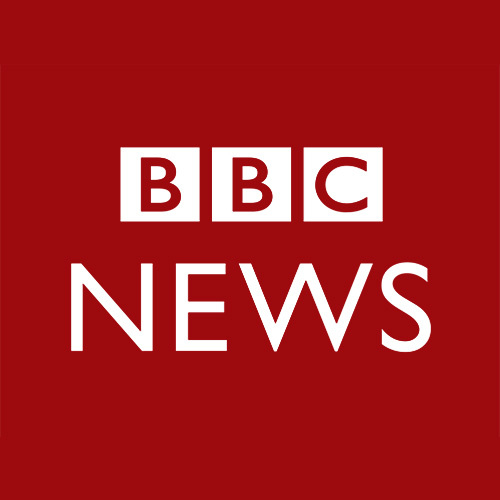 This segment aired on October 29, 2018.